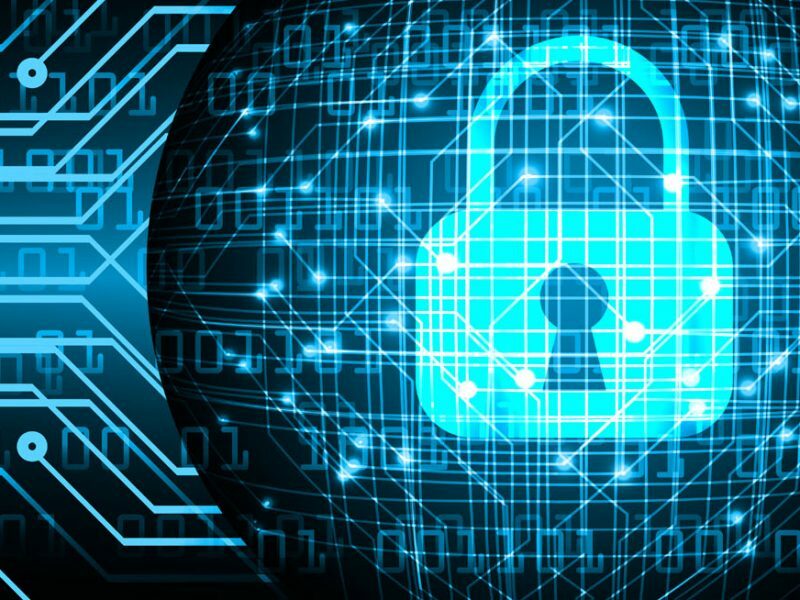 Virtual Private Networks (VPN) are talked about substantially, but not everyone knows what they do, nor the importance of a VPN. 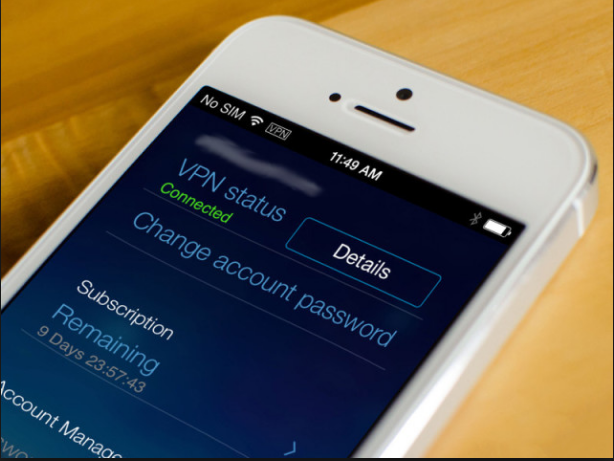 In the most basic terms, a VPN provides an extra layer of security and encryption over your current network. For example, you might have heard of people’s user information being stolen on public networks. If you travel abroad a lot, you might be frustrated that you can’t always access Netflix, or that you can’t access Netflix US, which has the most content. Netflix is generally a geo-restricted service, so the content you watch all depends on your location. Netflix UK has a completely different content lineup than Netflix US.